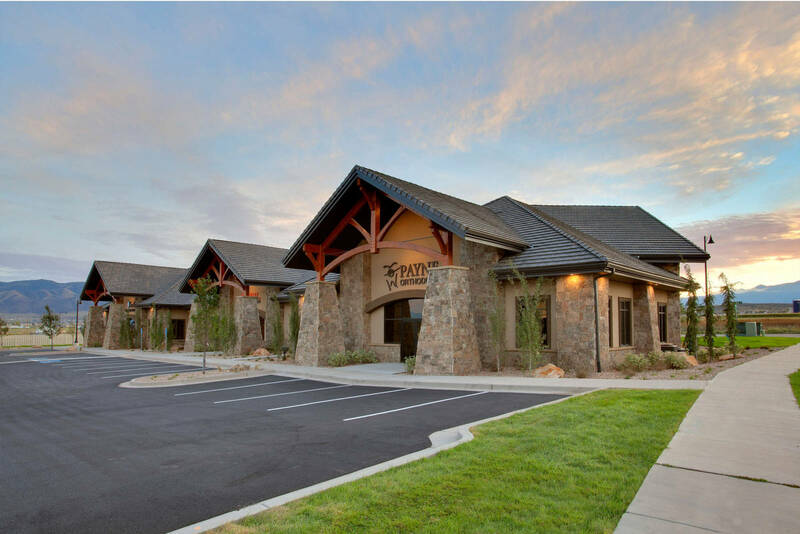 The Saratoga Springs Professional Building is the home to Payne Orthodontics and Smart Pediatric Dentistry. 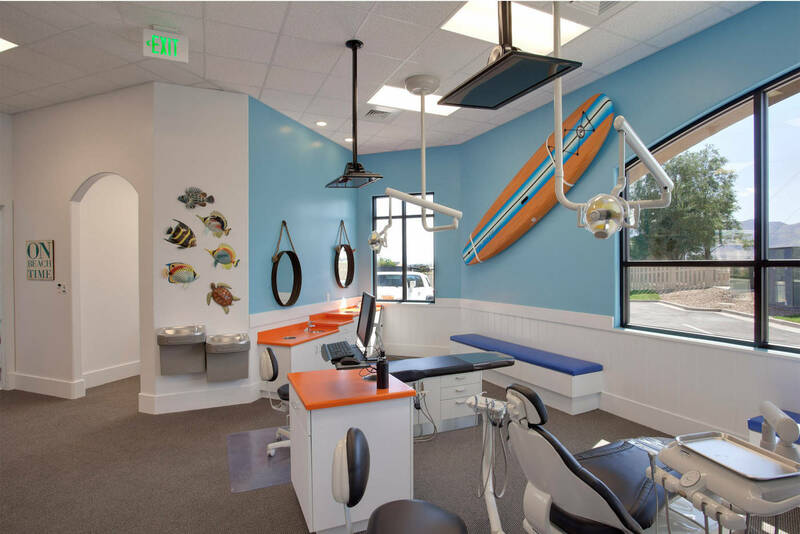 These offices are equipped with the best and most recent dental technology available. 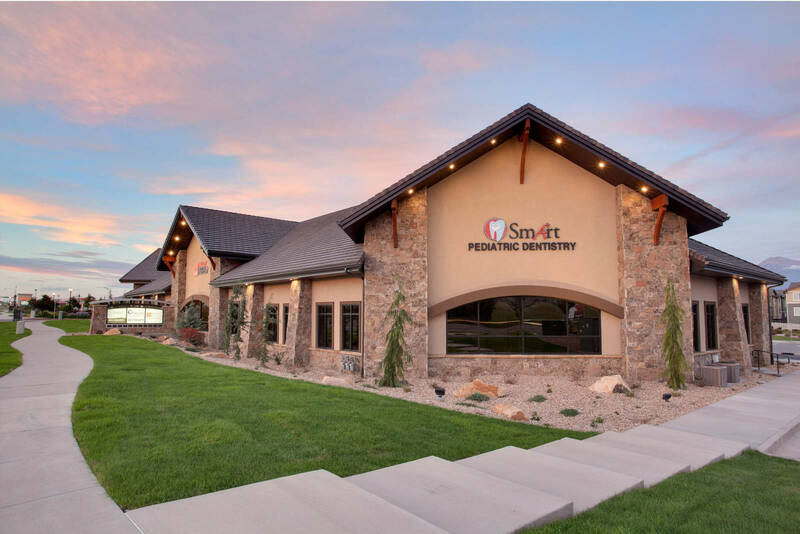 Big-D Construction completed the entire core and shell of the building as well as tenant improvements for the Smart Pediatric Dentistry offices. The building is a wood-framed structure on raised foundations with two basements. 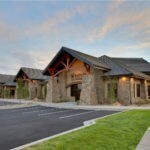 The exterior is composed of stucco and stone with a clay tile roof. 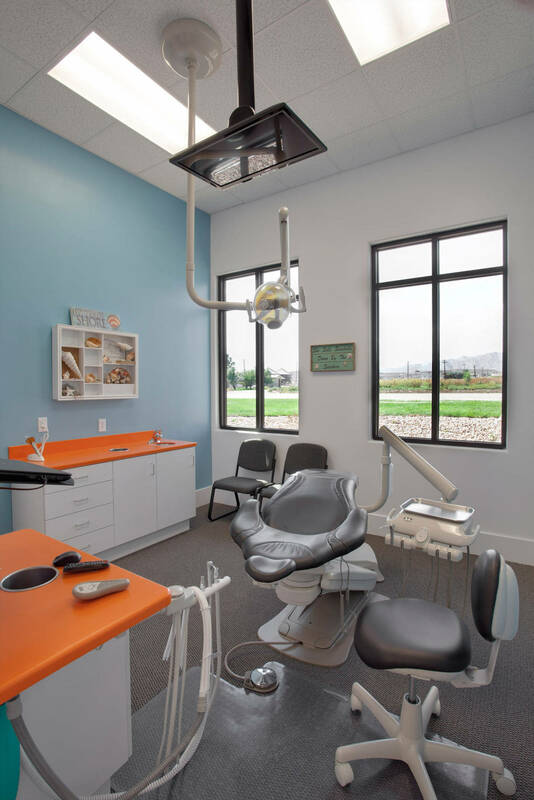 The tenant improvement space completed by Big-D crews includes three operatory rooms, one future operatory room, one staff room, a laboratory room, and a reception and patient waiting area. 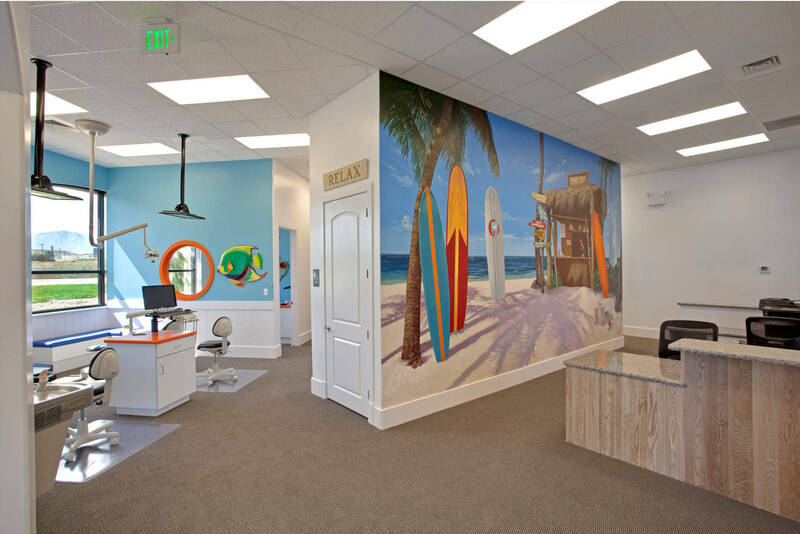 Not only does the waiting area have a television to entertain patients, but each patient room is also equipped with a television to make dental visits more pleasant. Going to the dentist—or the orthodontist—is seldom fun. 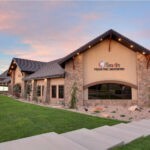 Payne Orthodontics and Smart Pediatric Dentistry, with some help from Big-D, use a modern, patient-focused space to make the experience better.